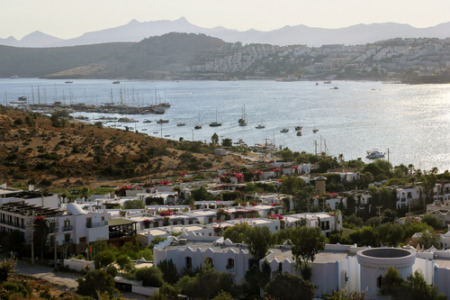 Bodrum town is a mecca for shoppers with its souvenir and craft shops, bazaars and markets. Remember you are expected to haggle over the price of goods as this is a national pastime. Popular purchases include jewellery, leather goods, carpets and ceramics. Traditional cuisine is delicious but if you have a conservative palate, there are plenty of restaurants serving international cuisine and cafes serving western style snacks. A good way of tasting Turkish food is to order meze, rather like Spanish tapas, and you can then try out a few traditional dishes. You won't be disappointed.